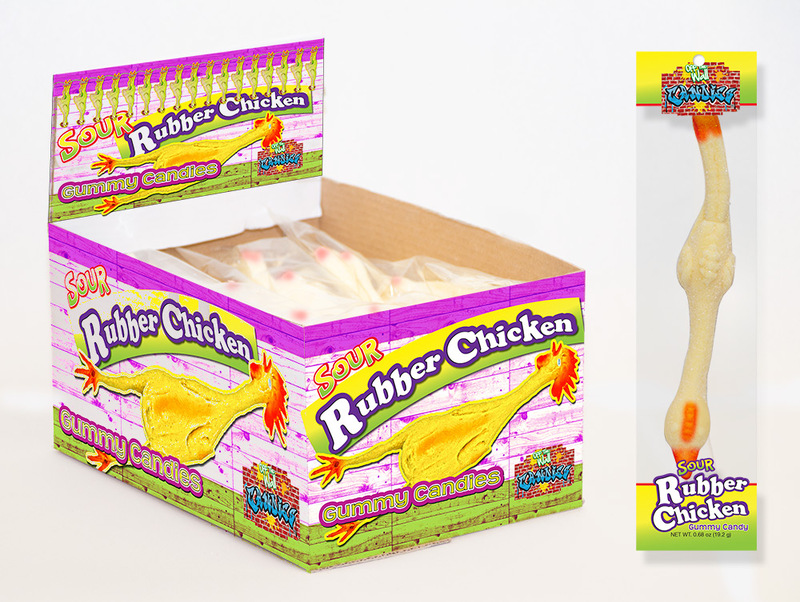 A classic gag item, the rubber chicken will soon be available as a tasty addition to our Off The Wall Gummy Candies. 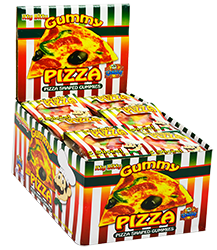 Don't forget to ask about this item when ordering. 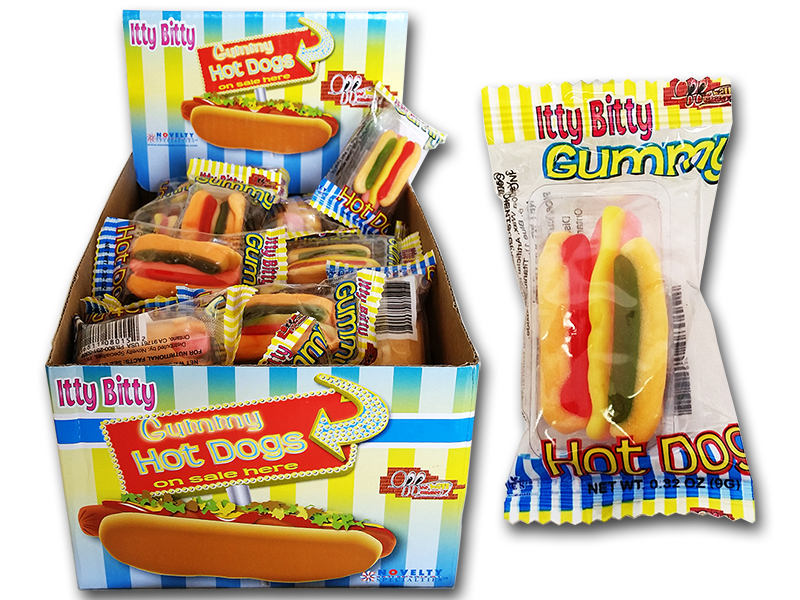 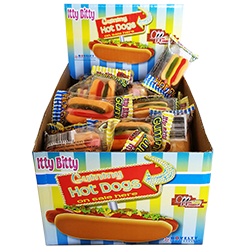 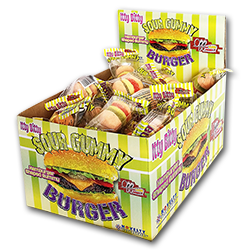 Delivered in colorful display boxes, this item will be ready to ship this spring. 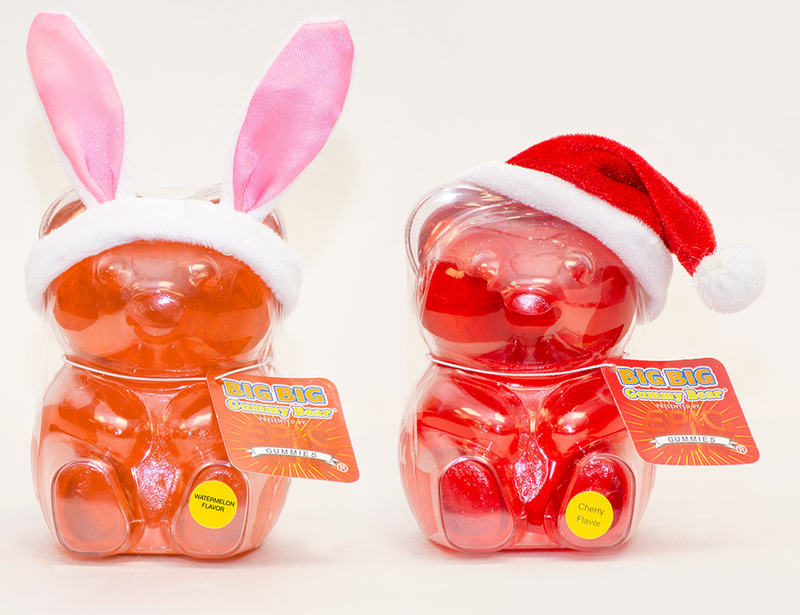 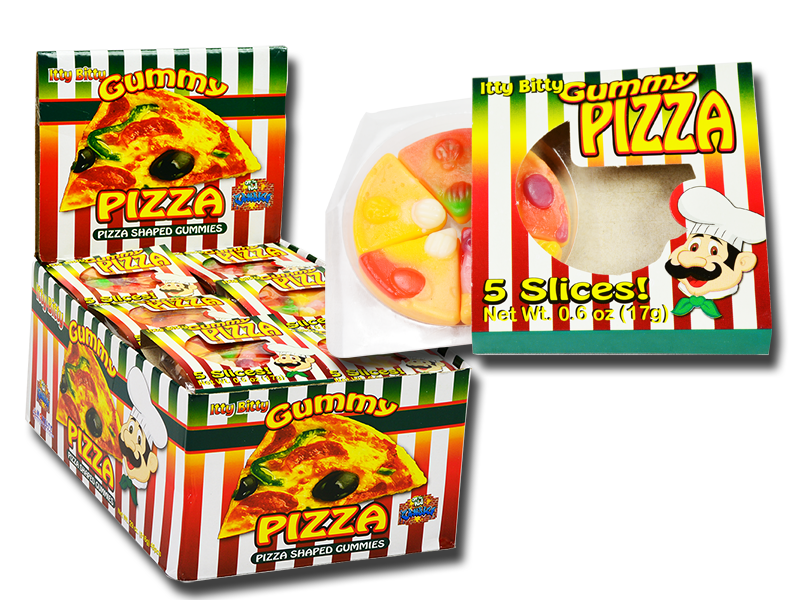 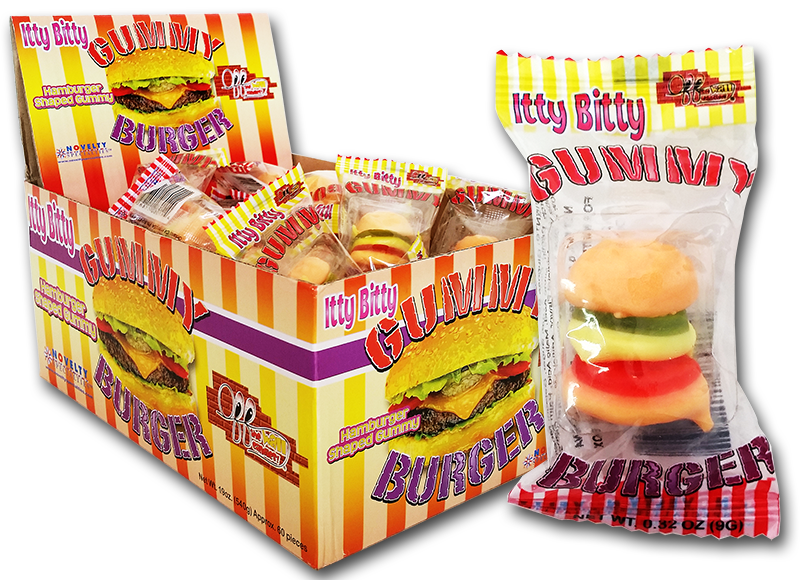 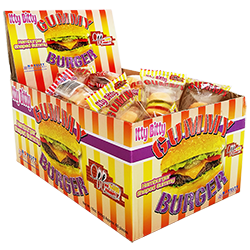 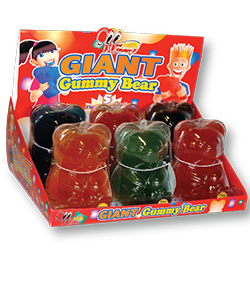 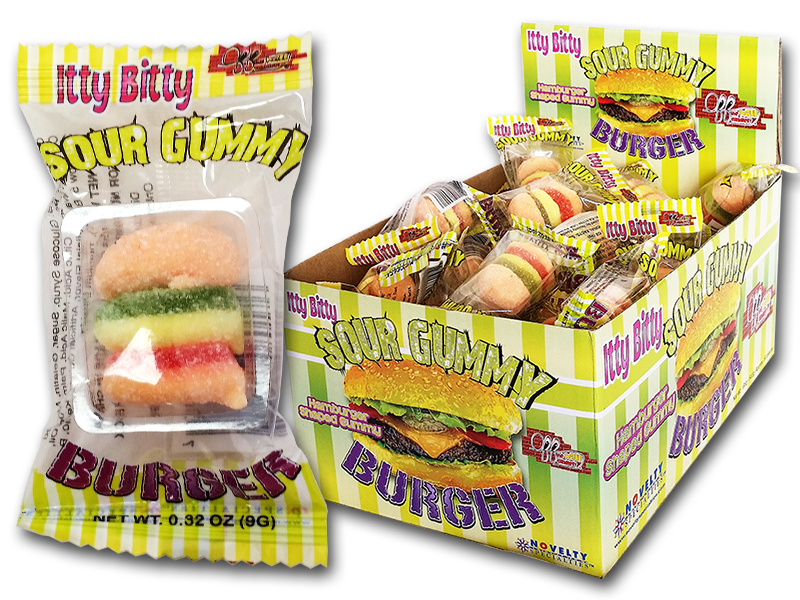 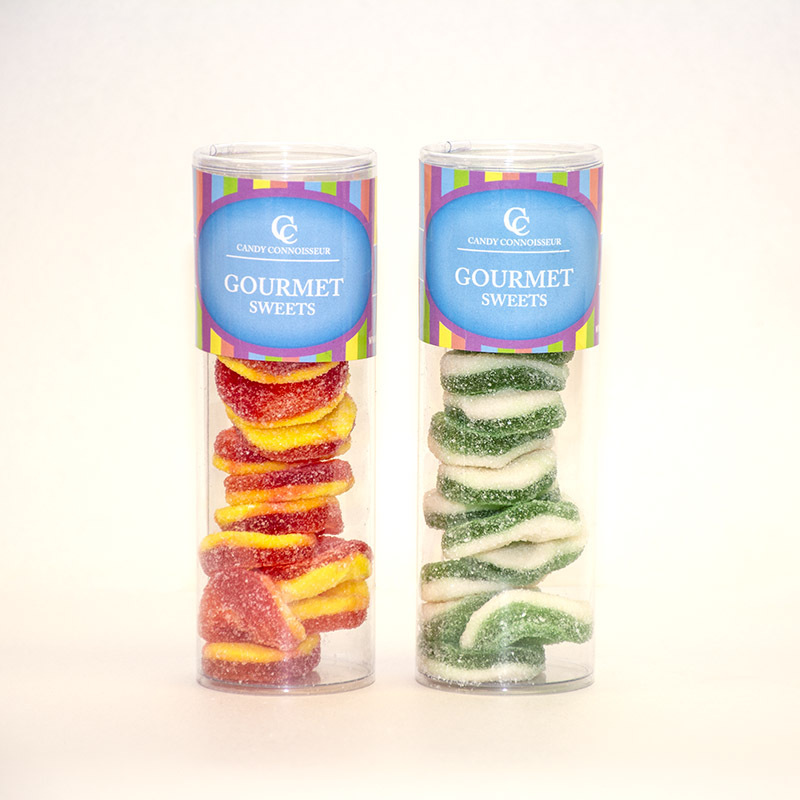 One of the country's most popular gummy items, our Big BIG Gummy Bear can be ordered by flavor or in an assorted display box.